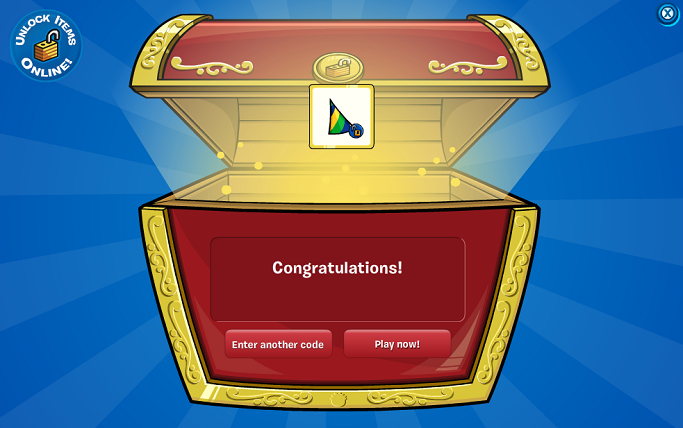 Free Brazilian Party Hat Code ! Hello penguins! 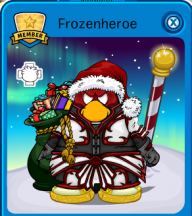 There is a brand new party hat, the Brazilian Party Hat, with the colors of the flag of Brazil painted on it. The free code is: Continue Reading!